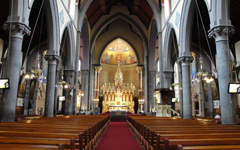 We, The Redemptorists have been in Limerick since 1853 and are known locally as “The Fathers”. We extend a welcome to all, to join us in worship and prayer, in our church and online. You can view and hear any of the above Masses, live, by clicking here. 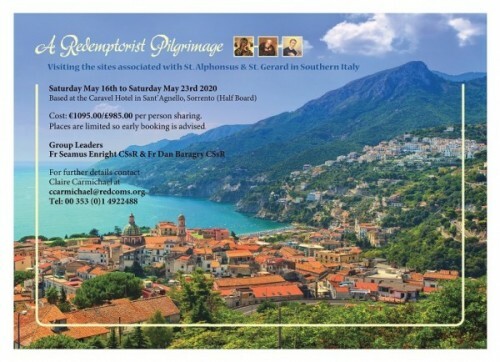 Redemptorist Pilgrimage to Southern Italy. In the Footsteps of St Alphonsus & St Gerard. 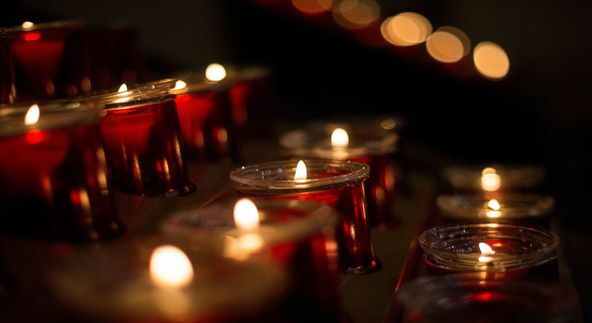 The Candlelight / Taize Mass takes place at 7.15pm at Mount St. Alphonsus Church, Limerick every Sunday. A beautiful, peaceful and reflective setting to experience, and be part of, the Eucharist and to hear God's Word. All are welcome. 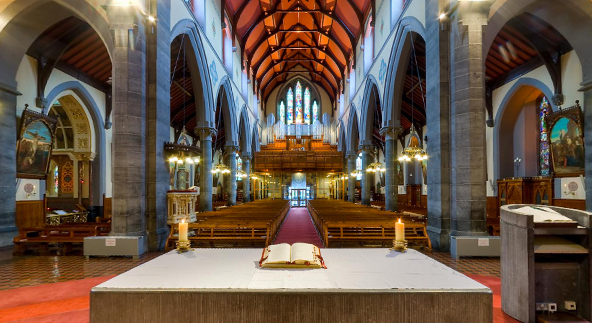 Mass and Confession Times, and Monastery Oficce / Reception / Shop opening times.